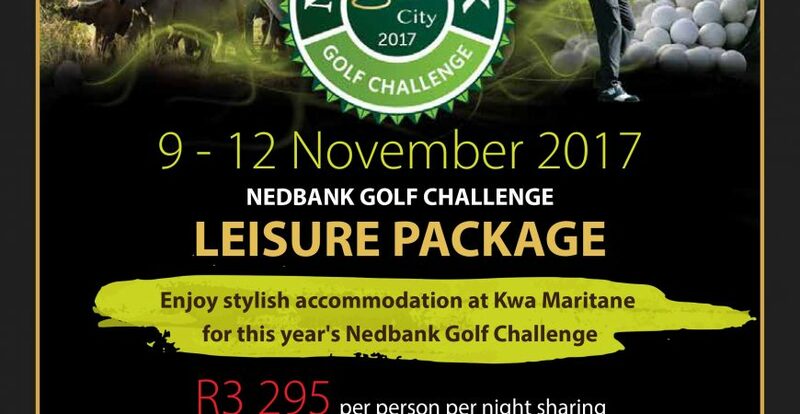 Enjoy stylish accommodation at Kwa Maritane for this year’s Nedbank Golf Challenge. 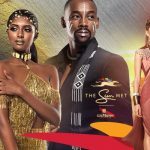 The Nedbank Golf Challenge boasts a massive seven million dollar purse, now the second biggest on the European Tour, the Nedbank Golf Challenge has now become one of the most prestigious events on the tour. The bulk of the field will be made up of the top 64 players on the European Tour so the quality of golf at Sun City this year is bound to be spectacular. Beluga Hospitality brings you the action from the best locations on the course in our premium hospitality facilities. Enquire now to avoid disappointment. 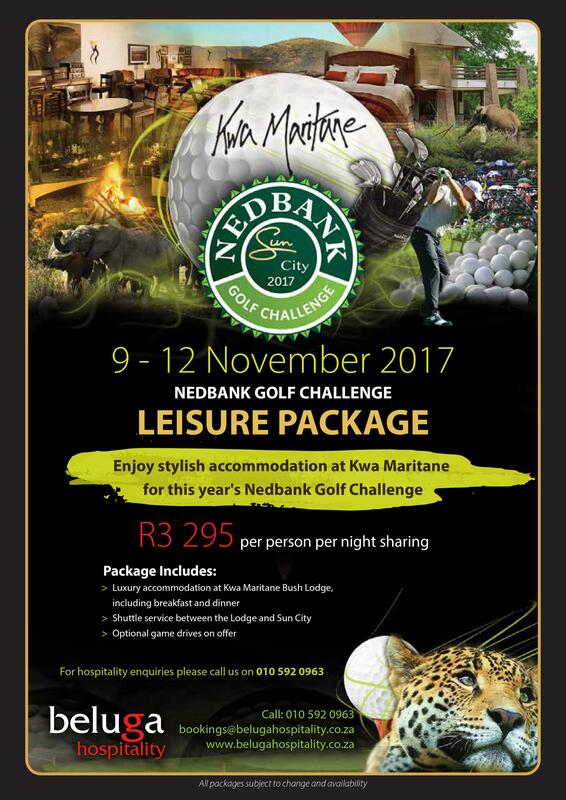 Contact Grant Wilson on 082 466 4122 or grant@belugahospitality.co.za to book your Golf Leisure Hospitality Package.